Alexander Payne‘s The Descendants and Michel Hazanavicius‘ The Artist both won a best picture prize and a best actor prize. 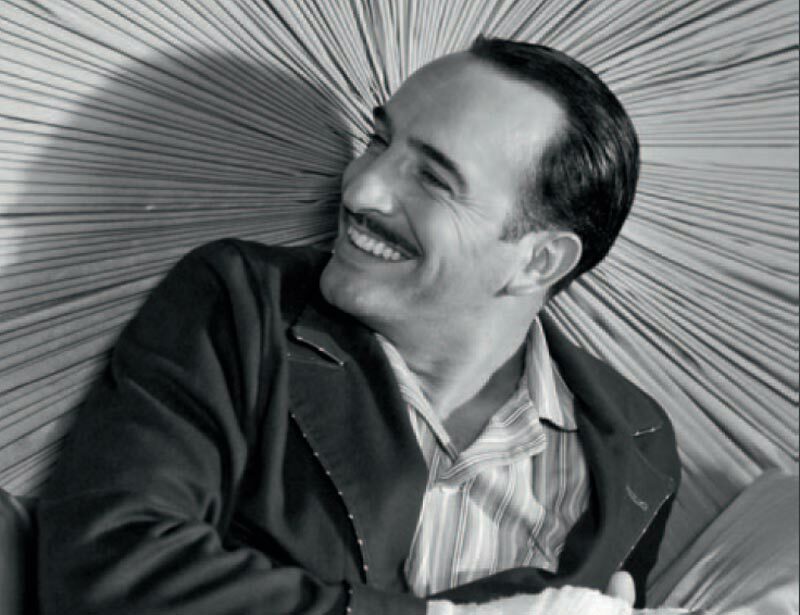 The Artist with six nominations won 3 prizes – for best picture (musical or comedy), best actor – Jean Dujardin (also in musical or comedy) and for best musical score. The Descendants with 5 nominations won in the drama category and took one for a best actor – George Clooney. Meryl Streep won the prize for best actress for The Iron Lady and Michelle Williams for My Week With Marilyn.